NOTE: The Audio File associated to this song is from 'Van Morrison' It's Too Late to Stop Now CD. 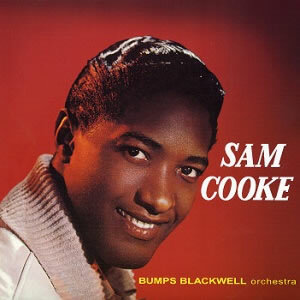 Bring It On Home to Me is a 1962 soul song, written and recorded by R&B singer-songwriter Sam Cooke. The song, about infidelity, was a hit for Cooke and has become a pop standard covered by numerous artists of different genres. It is one of The Rock and Roll Hall of Fame's 500 Songs that Shaped Rock and Roll. Cooke's recorded version has Lou Rawls singing responses as an uncredited background singer.